This has been a pet peeve of mine for years. If your passion is singing, then sing. If you like to make people laugh, tell jokes. If you love acting, then act. If you want to change the world, be a politician. Just because you’re a singer, comic or actor, that doesn’t mean we want to hear your political views, entertain me! I can’t tell you how many times entertainer’s activism have killed my interest in them. It’s not a political thing. Look at what Tom Cruise’s involvement in the Church of Scientology has done to the public’s opinion of him. Last night, Bruce Springsteen came to Cleveland but some fans were turned off by his political commentary during the show. 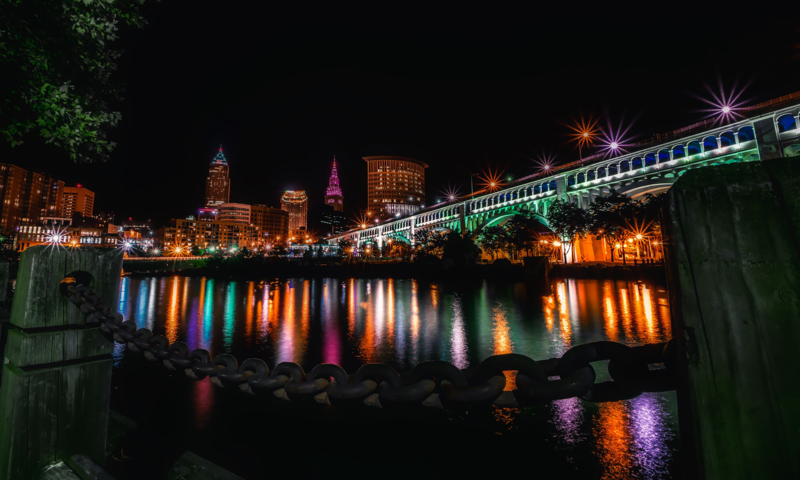 Listening to WTAM’s Bob Frantz this morning prompted me to write this post. His thoughts and mine, just sing if you’re a singer! By attending your concert, I’m paying you to entertain you. By buying your music, I’m paying you because I enjoy your music. By watching your TV show, I’m supporting you through raising your ratings to allow you to charge more for commercials. The beauty about our country is we’re free to say what we want. If you want to change the way we do things here in the United States, give up your guitar and go into politics.